Ethan Sacks over at the New York Daily News is reporting that a new “Star Trek” television series is launching on CBS in January 2017. But there’s a catch. Helming the series will be executive producer Alex Kurtzman, who produced and co-wrote the 2009 and 2013 “Star Trek” films, both of which were directed by J.J. Abrams. The series won’t debut in time for 2016’s 50th anniversary of the pilot of the original “Star Trek” series created by Gene Roddenberry. 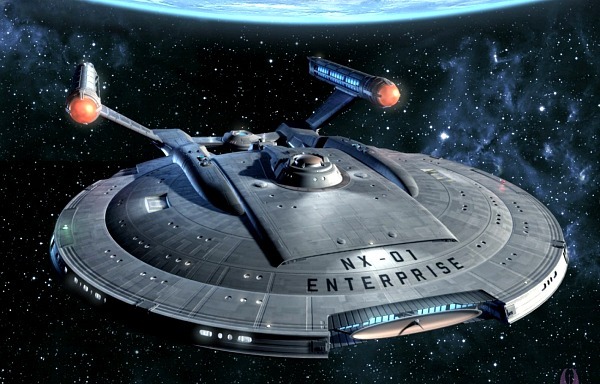 “Star Trek: Enterprise” was the most recent TV series, and that left the air in 2005. “There is no better time to give ‘Star Trek’ fans a new series than on the heels of the original show’s 50th anniversary celebration,” CBS Television Studios president David Stapf said in a statement. Not much is known about the plot yet, but I’m guessing it won’t star the film’s expensive cast, including Chris Pine, Zoe Saldana, Simon Pegg and Zachary Quinto. 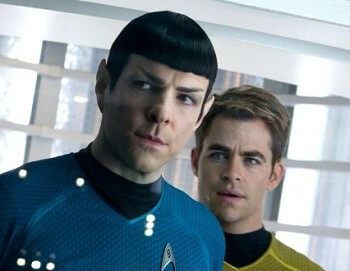 The actors just wrapped filming on “Star Trek Beyond,” scheduled to fly into theaters on July 22, 2016. Will you pay for CBS’ subscription service to watch the new “Star Trek” series? Sound off in the comments below. Next articleHOLIDAY GIFT GUIDE – Elf: Buddy’s Musical Christmas – Own It On Blu-ray Combo, DVD & Digital HD Nov. 3, 2015!